Chibini Baptist Church is one of CAST’s thriving rural partner churches. Since last year’s CAST holiday club in Chibini, Baba and Mama Khumalo have been overwhelmed by the growth of children coming to their Sunday School. Several additions to their ministry have also increased the amount of children attending church. First, the Khumalos received a bakkie, with which they are now able to transport more children from surrounding communities. 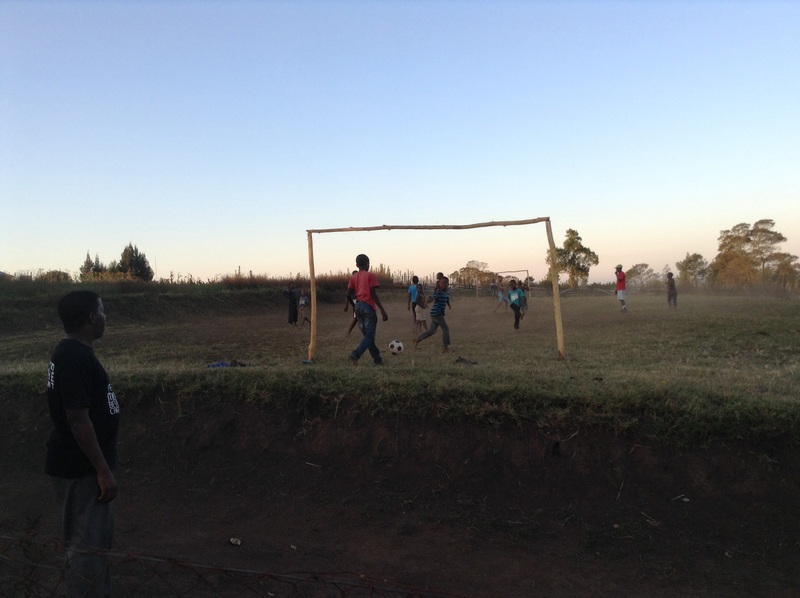 Second, the Khumalos organised a soccer pitch right above the playground that was donated last year during holiday club. 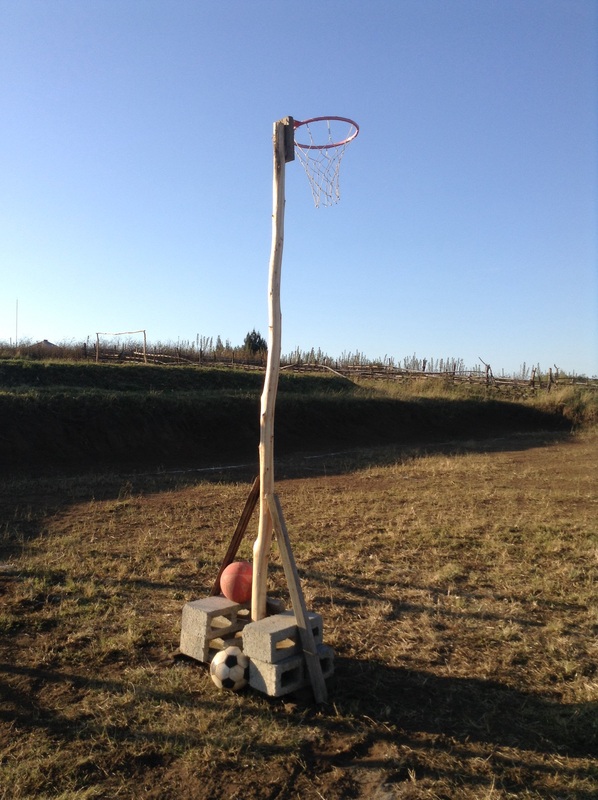 In addition, Baba Khumalo set up netball poles for the girls to play. These new sports opportunities have brought more children into the church to hear the Word of God. Baba and Mama Khumalo have even started occasional “Sports Sundays”, where they share a short Bible message with the children, then invite them to play in a safe environment. Please be in prayer for the Khumalos as they introduce more and more children to the love of Jesus. 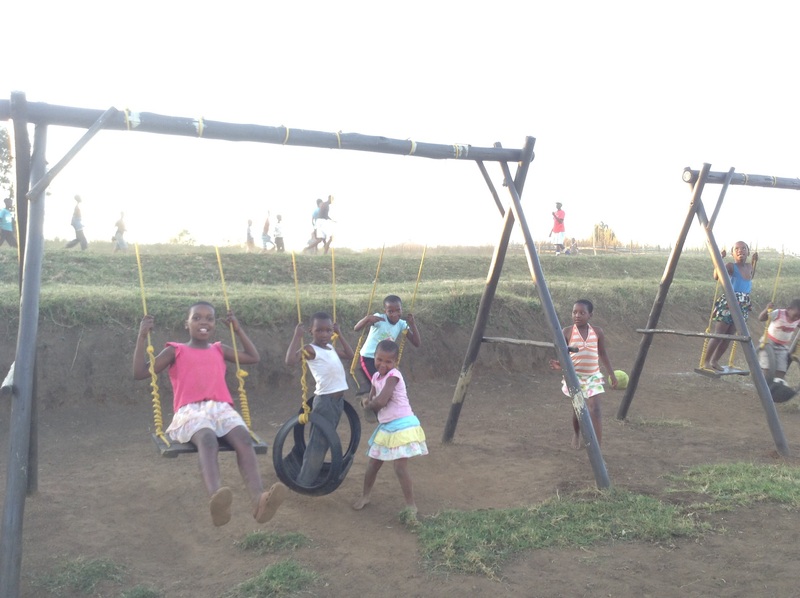 In a community where many parents are absent due to work opportunities elsewhere, the Khumalos play a vital role in the lives of so many children. Thanks be to God for providing for this CAST community! 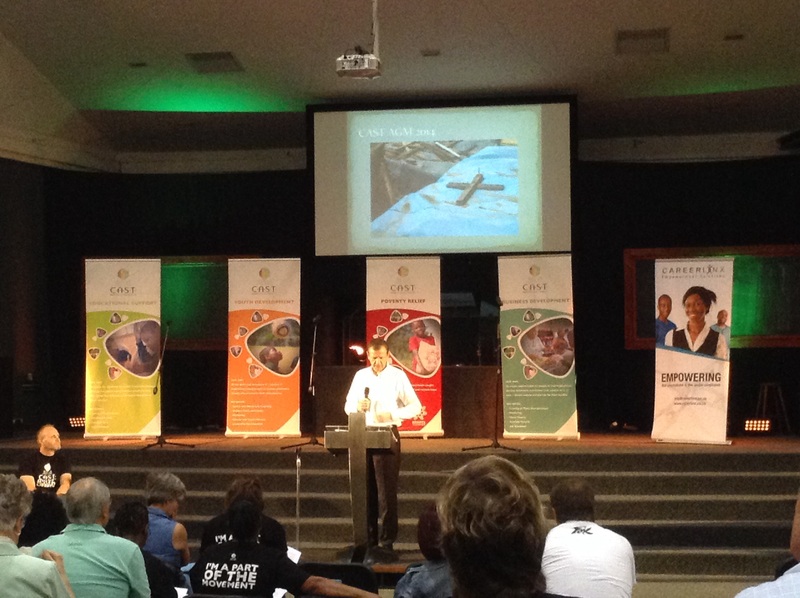 On Tuesday, CAST celebrated what God has done in 2014 through our Annual General Meeting. The focus of the night was on CAST’s commitment to building a movement of Christians and churches who build the kingdom of God every day, in simple, ordinary ways by bringing peace, justice, compassion and salvation to everyone we touch. CAST celebrated our staff, volunteers, donors, and members, and their commitment to becoming part of the movement. 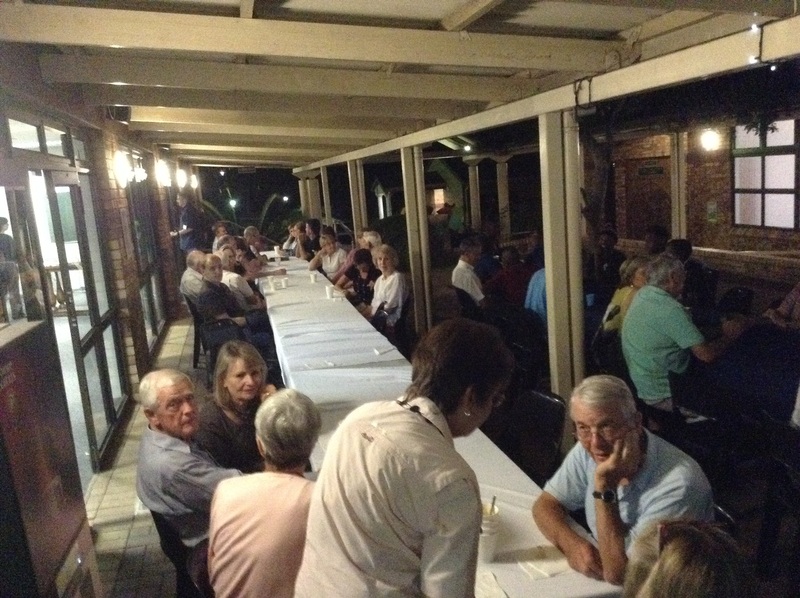 Before the AGM, everyone enjoyed a light dinner of soup and bread. 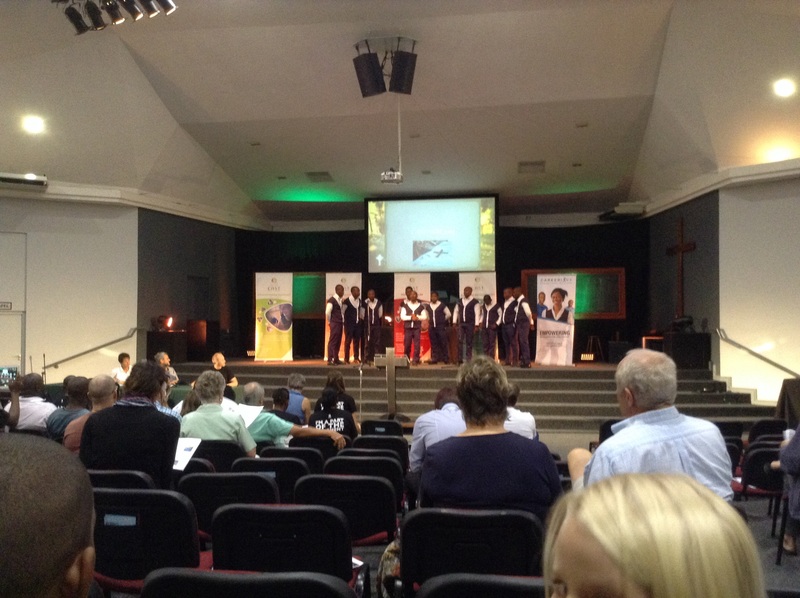 Then attendees were entertained by two local choirs from Lamontville who performed songs in both English and Zulu. In addition to hearing updates from various CAST staff, attendees also had the chance to hear a few testimonies from individuals who have been empowered by CAST, including Mbali Sontsele, a woman from Lamontville who lost her home in a fire, Lydia Gayiya, an Addington CAST volunteer, and Sizwe Blose, a young man from KwaDabeka who has been mentored. 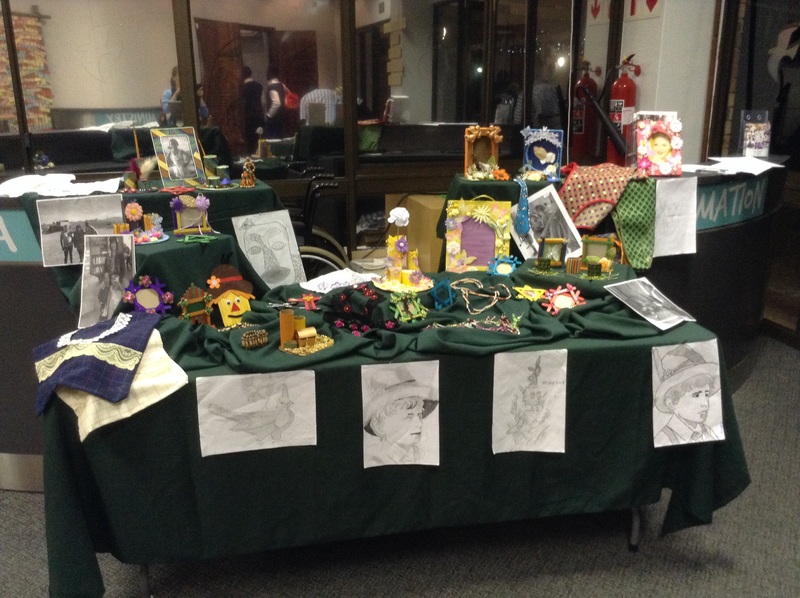 “Give Your Brain a Hand” artwork, created by students from Addington Primary School, was displayed in the foyer for guests to see. 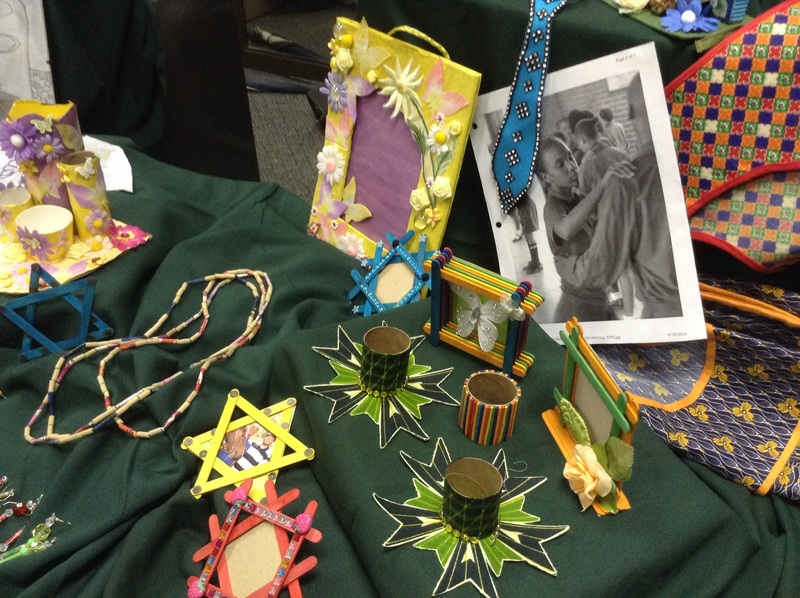 Most of the artwork was created from recycled materials. Overall the night was a great success, celebrating what God has done in the lives of his people. Thank you for being a part of the movement! Zama remembers walking past KwaDabeka Baptist Church and noticing the CAST basketball team training outside the church, but there were no girls and no netball. It was through word of mouth that Zama and her friend Nonhle, along with several other girls from the community interested in playing basketball, eventually joined the CAST Youth Development Programme. They came looking to train, and were encouraged to join the juniors team. However, as more girls joined the team, CAST realized the need for an actual girls basketball team. Mthoko, a long-time CAST member and talented basketball player, was asked to coach the girls. With help from their new coach, the girls have grown in their basketball skills, as well as learning the value of teamwork. The girls play their first game next week. Zama is 16 years old and attends Pinetown Girls High School. Coming to KwaDabeka Baptist Church from school, she commutes an hour, taking two taxis just to make it on time for Tuesday and Friday basketball practice and Youth Service, as well tutoring on Thursday. Zama sometimes battles to balance schoolwork, basketball, and commitments at home, especially when chores are waiting for her after practice! However, both Zama and Nonhle have benefitted from being a part of CAST, especially being tutored in Maths by Sinothando, a CAST volunteer who is a university student studying teaching. Zama and Nonhle both have big plans for the future. 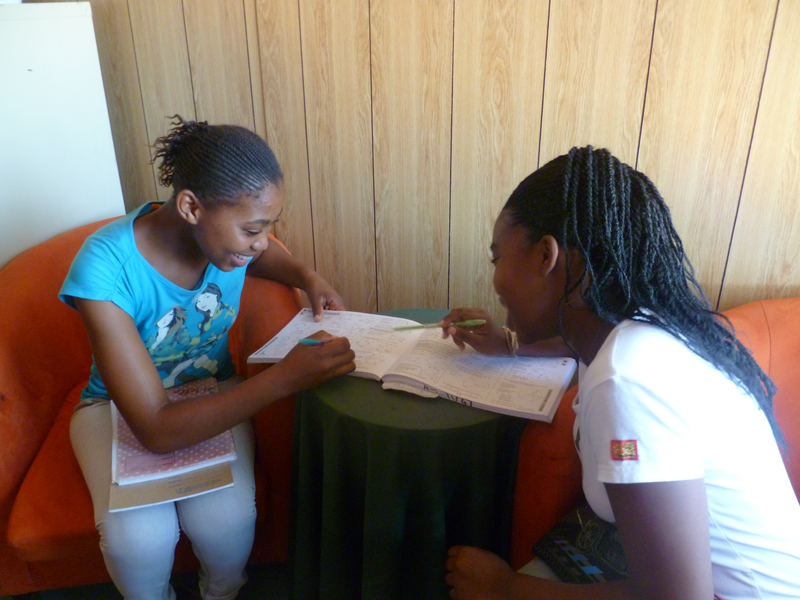 Zama hopes to receive a bursary from Wits University or UCT to study Psychology, while Nonhle hopes to study Zoology.